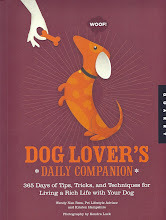 A great Holiday Surprise For You and Your Furry Friends!! 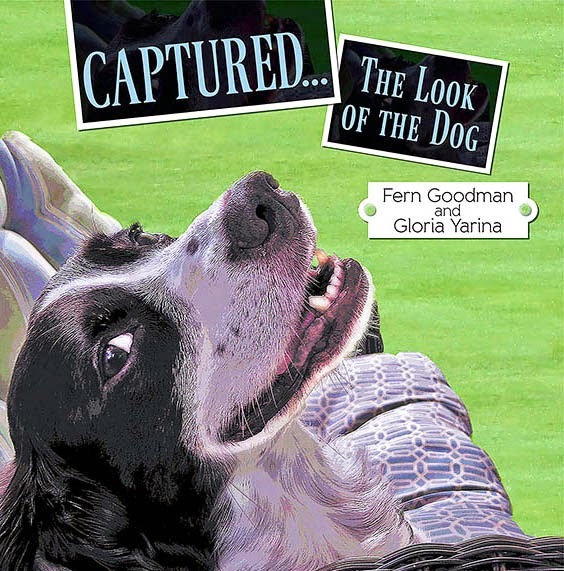 Captured…the Look of the Dog is, as the title suggests, a collection of pictures of dogs. But, it is so much more than that. This is no coffee table book full of show dog photos; rather it is a charming collection of photos and images of real dogs. Accompanying these is a collection of poems and essays that will bring a smile to the face of, and tug at the heartstrings of, dog lovers everywhere. 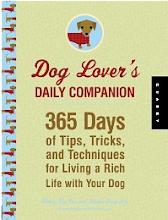 This is a book for dog lovers, by dog lovers. Far from being perfectly groomed show dogs, most of the dogs in this book are rescue dogs captured candidly and realistically. 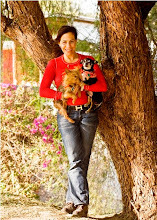 Captured…the Look of the Dog is a celebration of these dogs, and how they touch our lives. So, if you are a dog lover, know a dog lover, or just want to support a good cause (10% of net profits are donated to a non-profit rescue organization); then Captured…the Look of the Dog is worth looking into. "The animals in your life are not just your pets, they're your friends. Visit My NEW Website for exciting ideas, suggestions and articles. On Tuesday, the first flight for Alysa Binder and Dan Wiesel's Pet Airways, the first-ever all-pet airline, took off from Republic Airport in Farmingdale, N.Y.
Wendy Nan Rees All Rights Resvered. Simple theme. Theme images by compassandcamera. Powered by Blogger.